The following competitive scholarships of Queensland are awarded to outstanding international students on the basis of academic excellence and interest in a career in law. Students who are shortlisted for consideration may be required to participate in a Skype interview. 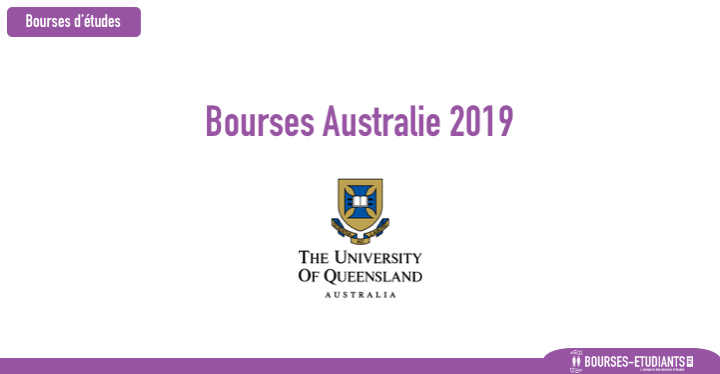 All scholarship applications must be submitted directly to the TC Beirne School of Law at the University of Queensland at scholarships@law.uq.edu.au. Two scholarships are on offer: one covering 50% of the tuition fees, and one covering 25% of the tuition fees for courses undertaken towards the approved law program. The scholarships do not include living expenses, travel expenses, overseas health cover or the Student Services and Amenities fee. 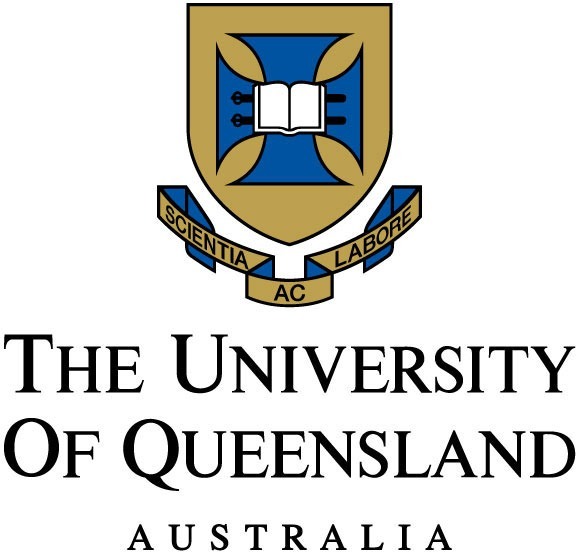 Any offer of a scholarship is made subject to approval of the candidate’s enrolment in an approved law program at The University of Queensland.